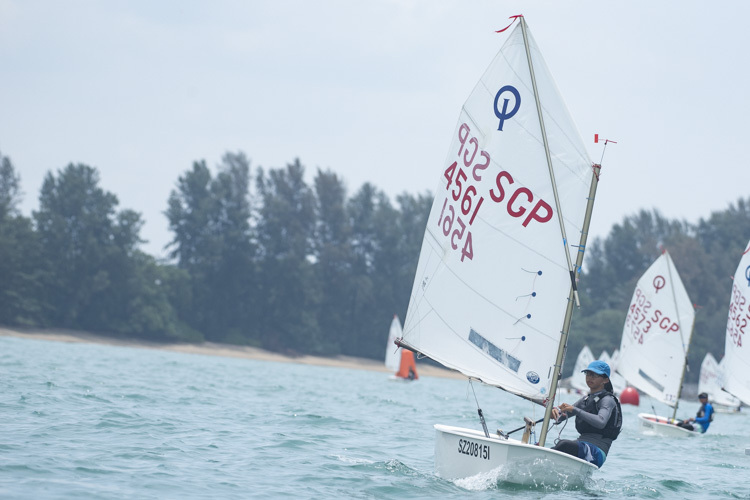 National Sailing Centre, Thursday, April 12, 2018 — The two days of racing at the National C Division Optimist Sailing Championships saw a good measure of intense rivalry and drama – both on and off the water as Raffles Girls’ School (RGS) and Nanyang Girls’ High School (NYGH) launched protests against each other. 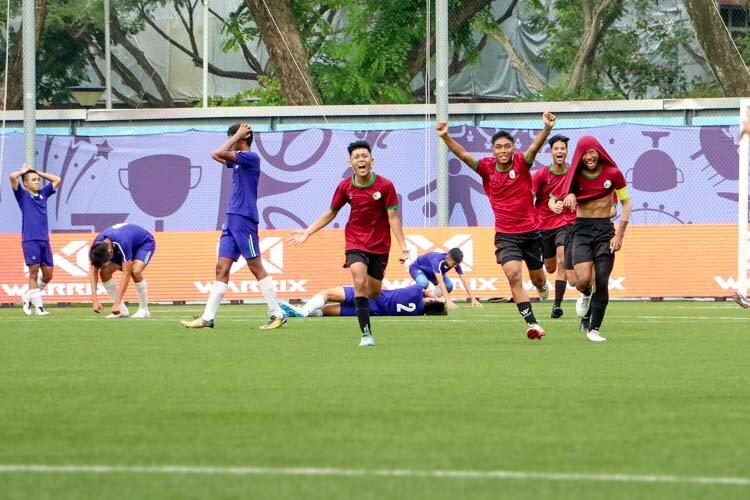 Nanyang Girls’ High School (NYGH) eventually topped the table in the Girls’ Optimist division, while Raffles Institution (RI) won back the Boys’ Optimist title from rivals Anglo Chinese School (Independent) [ACS(I)]. 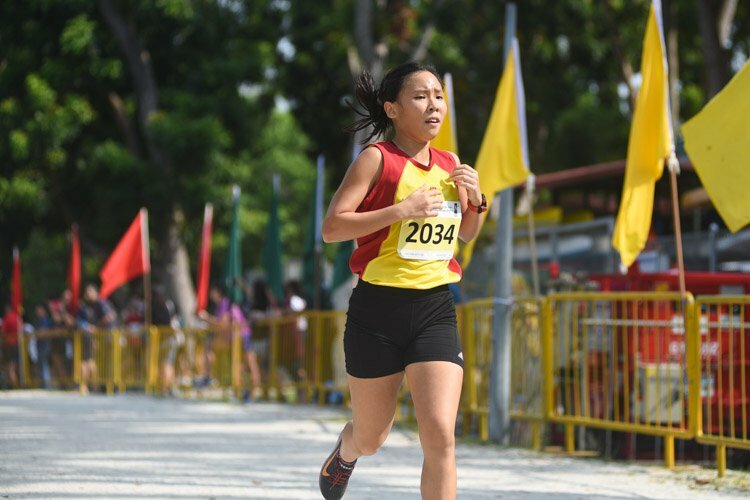 Despite missing out on the title to rivals Nanyang, Raffles Girls’ School’s Junior Captain Faith Hailey Toh was still glad that her team was able to hold out against their opponents. “Though one of our goals was to be the champion, our ultimate goal was to have everyone perform at their best. We could have definitely done better but I’m proud of my team because we overcame the odds, being a smaller team than our opponent’s,” Faith said after the races — before the protests began. Sailors competed in a total of seven races spread over two days. Their total individual score is the sum of their finishing positions in each race, excluding that of their worst race. The overall positions of three best-performing sailors from each school contribute to their school’s team score. 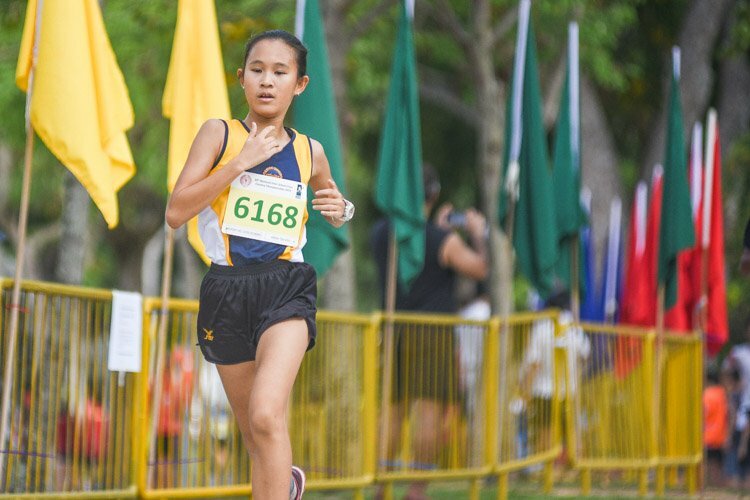 In the Girls’ Optimist division, racing concluded with Raffles’ Faith as the champion – but not for long. 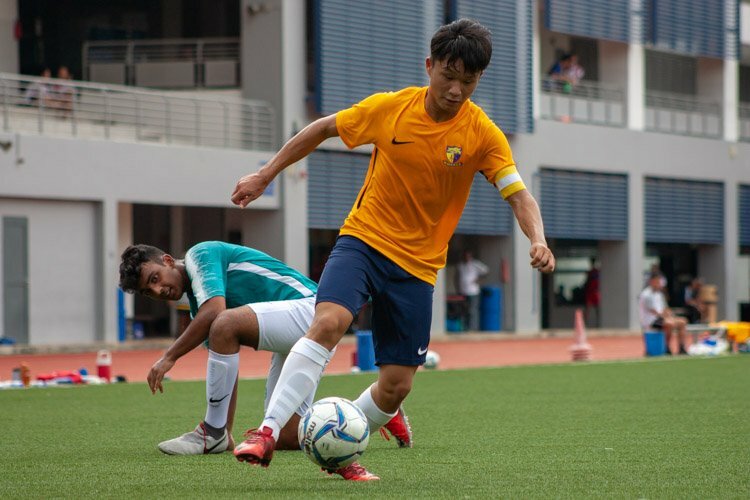 Nanyang’s Radiance Koh lodged a protest against RGS’ Faith for allegedly infringing rule two of the Racing Rules of Sailing, one of the fundamental rules of sailing which states that sailors “shall compete in compliance with recognised principles of sportsmanship and fair play”. 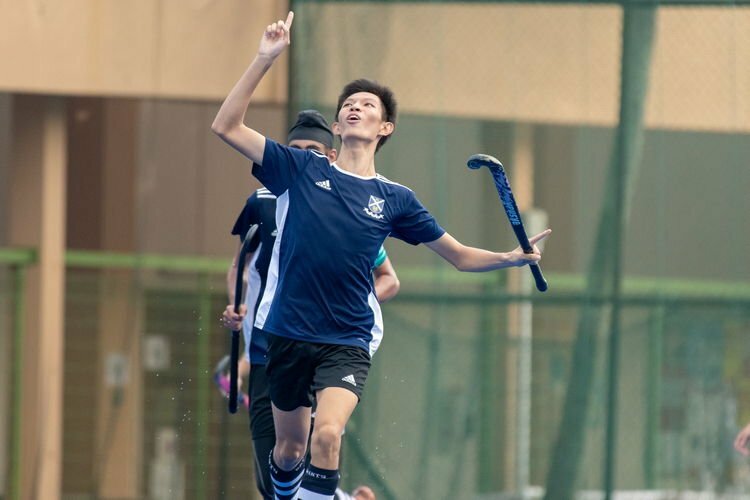 In response, RGS’ Faith put forward a protest against Nanyang’s Radiance too. This time, it was for breaching rules 18 and 14, as Radiance had purportedly failed to give her the necessary space to make a proper mark-rounding. In the sport of sailing, sailors are allowed to lodge a protest against another sailor should they believe the other to have infringed a rule. The case is then brought before a jury panel, who will first rule if the protest is valid and then decide on the necessary penalty. 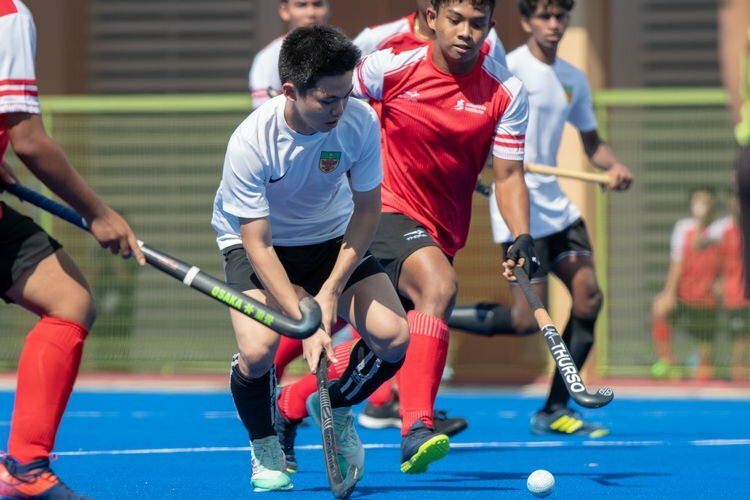 The protests had pit Radiance, a SEA Games Bronze medalist, against Faith, the 2017 Female Asian and Oceanian Optimist champion and both sailors ended up winning their respective protests. 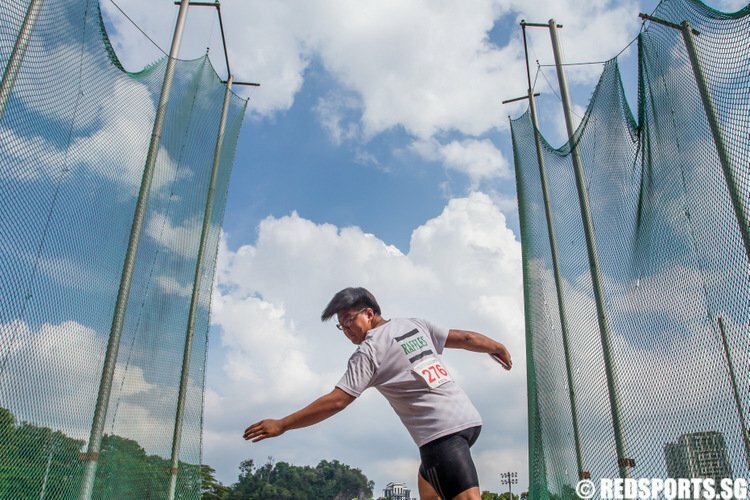 For their respective infringements, both were faced with a race disqualification, but of different severity. Nanyang’s Radiance was penalised with a ‘DSQ’ (Disqualification) in her final race, which she could still exclude as her worst-performing race. On the other hand, RGS’ Faith was dished a ‘DNE’ (Disqualification that is not excludable), which amounted to a last-place finish, and had to count it in her final score. As a result, Faith was dealt a drastic drop from first to fifth, from Gold medal to none at all. Meghan Tan (NYGH) eventually moved up to first. 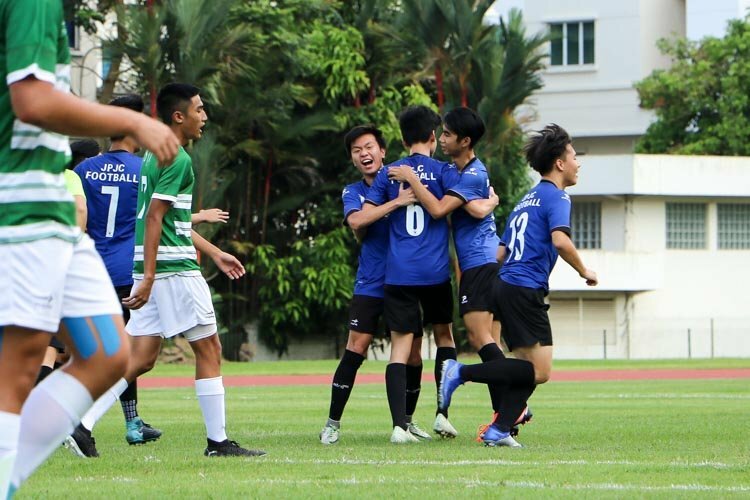 In the Boys’ Division, the ACS(I) sailors were unable to defend their championship title and handed it back to the 2016 champions Raffles. 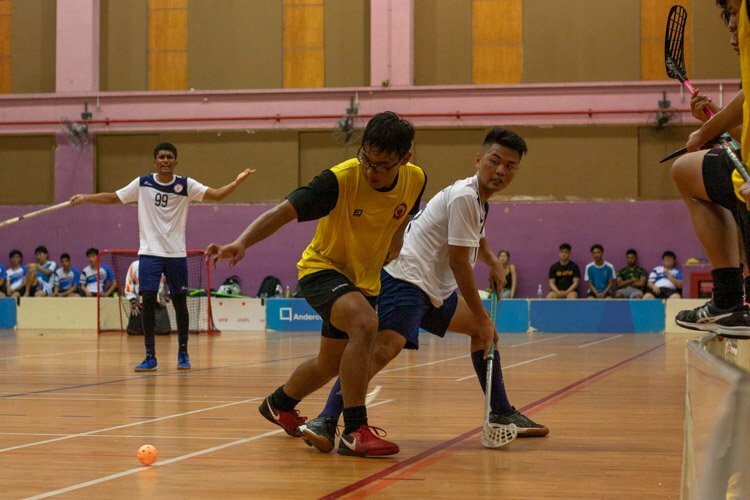 While ACS(I) may have lost the team title, their top-performing sailor, Muhammad Raihan Bin Mohd Airudin (ACS(I)), still managed to claim individual glory. 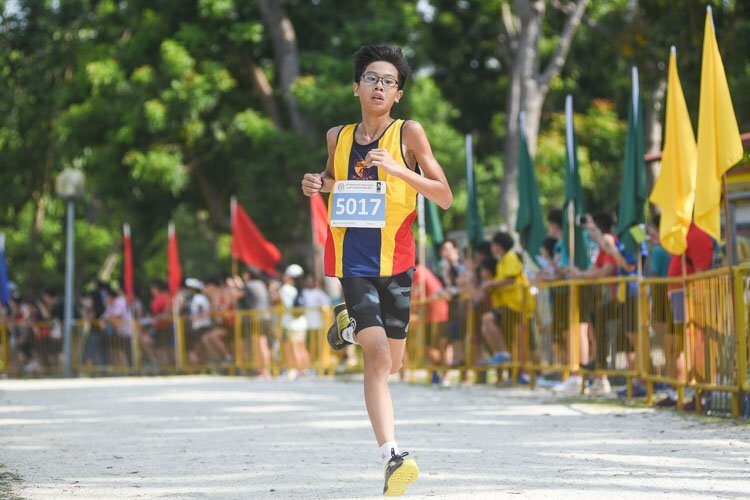 After winning four of seven races, Raihan topped the fleet with a comfortable eight-point lead over Raffles’ Dylan Fang. 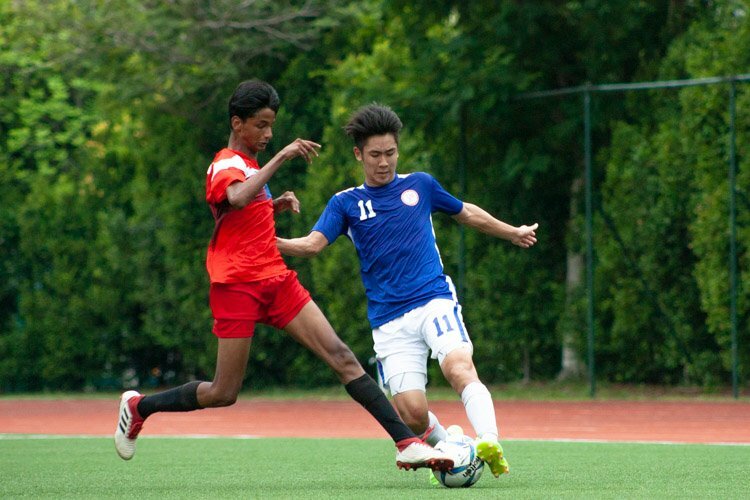 What made Raihan’s win even more impressive was the fact that he is only in secondary one. Yet, the shy, soft-spoken sailor still remained down to earth when asked about his great performance, only speaking of how he could improve. One thing for sure, once this boy starts making those improvements, we will certainly want to see the places he will go. Congratulations Tian, keep up the family tradition to be the 3rd generation of sailors … your grand dad’s yacht The Sea Lotus awaits you.